Go Lender Direct would like to be your First Choice for a home loan. 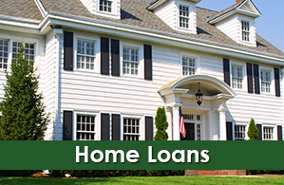 Obtain the home loans you need, Conventional, FHA, VA and USDA. We are family-oriented and passionate about working with your family to obtain low rates and low costs that don't consume your equity. 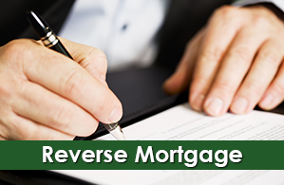 Enjoy the later part of your life without worrying about house payments with our reverse mortgage. Our company firmly believes in the process of eliminating substantial house payments for the elderly. Learn about Go Lender Direct, Inc. Receive a quality home loan from Go Lender Direct, Inc. We provide a full range of mortgage services with low-cost lending. Established in 1996, our team has more than 100 years of combined experience and enjoys helping people with no out-of-pocket cost to start your loan. 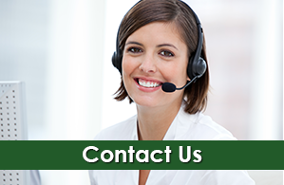 Contact us in Temecula, California, to request information about our helpful mortgage lenders.